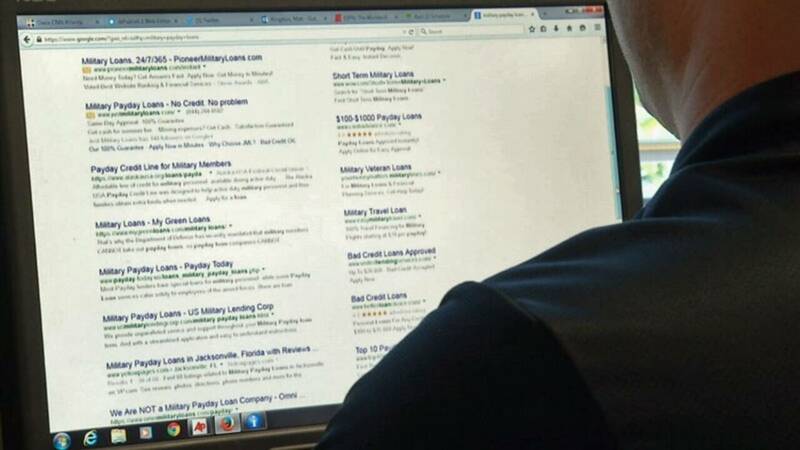 JACKSONVILLE, Fla. - The ads for payday and title loans businesses say they are here to help people in a financial bind, but consumer experts say that help could end up costing much more than you planned. 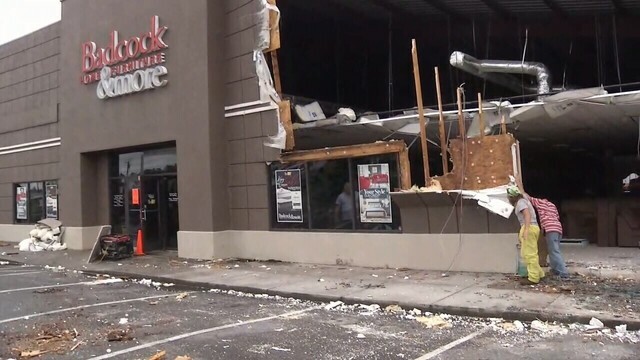 Seven years ago those types of businesses where basically driven out of Jacksonville and North Florida, but News4Jax found five payday lenders operating in Duval County, and eight more in nearby counties. Eddie Dorman said he's been caught in a vicious cycle with these loans for years. "I would never do it again, if I ever get out from under this one." Dorman said. Dorman uses one loan to help pay another. He's currently fighting with a title loan company in Gainesville that is trying to take his truck because he's missed payments on a title loan. "Every one has problems. 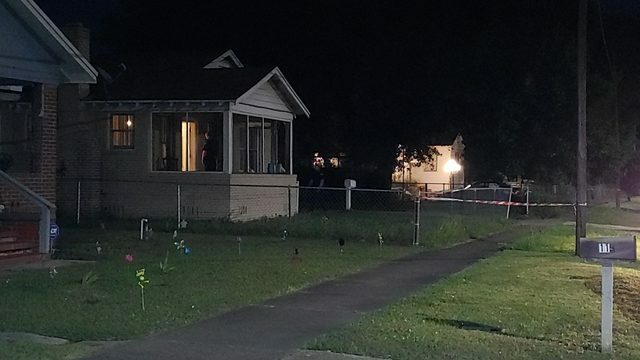 I got behind on a payment, the next thing you know there is a wrecker in the front yard at 3 in the morning," Dorman said. This is not a unique problem. So many people get caught in this cycle the state of Florida cracked down hard on title loans, passing laws that outlawed the 200 to 300 percent interest rates some were charging. The maximum legal interested rate in the state is 30 percent. Lynn Drysdale of Jacksonville Legal Aid was instrumental in getting those limits in place. She says the companies are doing something different now, charging high fees for the loans rather than high interest rates. They still get your money while staying legal. "They don't call it interest in Florida (but) it is money you are paying for the use of money," Drysdale said "The amounts vendors are allowed to charge in Florida are pretty high." Dorman used his truck title loan as an example. "They also make you take out a $700 insurance policy with the money you borrow to cover them. It covers them and yet it does not cover you," Dorman said. Instaloan offers title loans with reasonable interest rates but requires an insurance fee even if the vehicle car is already insured. 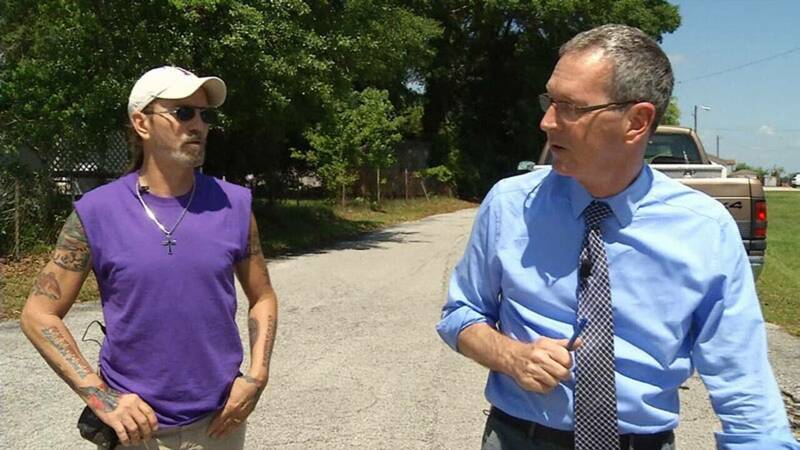 When News4Jax tried talking to officials at Instaloan, the company referred us to Titlemax. We called and emailed Titlemax without a response. While the state of Florida says there are no title lenders operating in Jacksonville, Instaloan is licensed as a consumer finance company that can hold car titles as collateral. We also checked title loan businesses in Georgia, where companies are allowed to charge much higher rates. News4jax found numerous shops located in St. Marys and Kingsland, just across the Florida border. We went to several trying to talk with them about the loans and their business practices, but each one turned us away, referring us to their corporate offices. It's been two months since our first visit and we still haven't heard a response. Dorman said he's not surprised they have not responded. He has this advice to anyone considering taking out a title loan. "Do not do it. 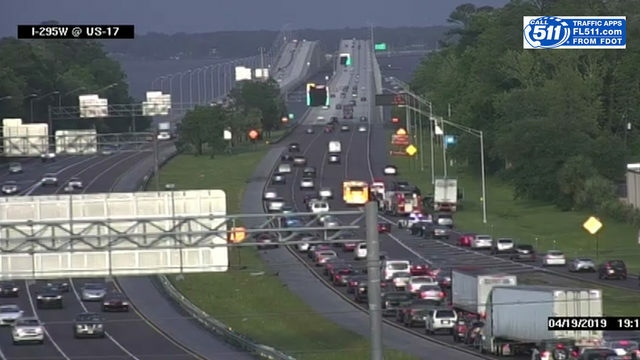 Do not borrow money on your vehicle," Dorman said. "If you plan on keeping your vehicle, do not do a title loan on it." It's not just title loans giving people problems. News4Jax heard from several people about payday loans -- short-term, unsecured loans designed to be paid back with the next paycheck. Josh Shaw has used payday loans for some time, and still finds he needs to go back about once a month to get more cash. "They help, but when you have to pay them back, you have to redo the cycle over and over. And once you pay it back you are paying more and more back," Shaw said. Drysdale said that's the reason she has been trying to get lawmakers to look at these loans and offer some protection . "A lot of them are online, and if they are online they are difficult to pin down if there is a problem," Drysdale said. Legal Aid tired to sue a payday leander that said it was based in Canada, but was linked to Ireland and was really based in Malta. Drysdale said it is hard to protect people from these types of loans when the lender can't be tracked down. Years ago, title and payday lenders were clustered around Mayport and NAS Jacksonville. 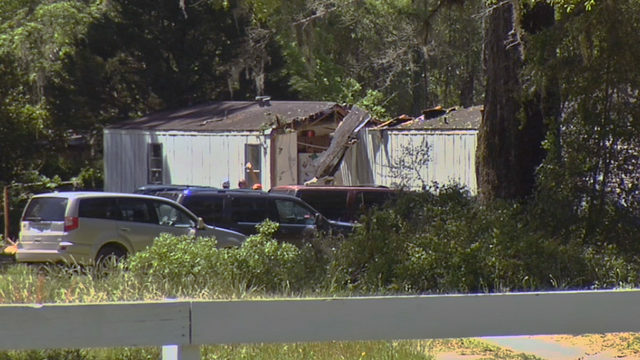 "I had four or five of them on Mayport Road, closed them down completely," said Bill Kennedy, of the Navy Marine Corps Relief Society. New state regulations and the Military Lending Act passed in 2007 limited the amount of interest a company can charge members of the armed services. The Navy Marine Corps Relief Society also helping active-duty military staff by offering them an alternative to payday and title loans. The group can get servicemen and women quick-assist loans that are interest free with no questions asked. "We got thousands of sailors out there. We want to make sure they don't have to worry about our bills being paid are car payments being made. Is the insurance being made? Is there food on the table?" Kennedy said. "So we stand by to assist them to make sure, if anything happens, so they can worry about the operational commitments and their operational duties." Kennedy now sees a new threat from lenders not located outside the base, but from online loans, where no one is enforcing the rules. While these loans are currently legal, they still present problems. "They are all high-interest loans -- in my opinion, predatory lenders," Kennedy said. "They do it online and they instantly put money into service members' checking accounts, and they set up a repayment plan." Drysdale said men and women in the military are some of the most vulnerable to these services. "A typical creditor can't contact your employer, just to say, 'Mr. Smith is not paying his debt, you should speak to him about this.' But if you are in the military, then failure to pay your debt can be an issue, so the lender can contact the superior officers. Also, if there are problems with no payment of debt, it can affect someone's security clearance." Kennedy says those lenders are not allowed to contact superiors, but some do. "They like the military," Kennedy said. "They know get paid on the 15th. They know they get paid on the first. " We have checked with Pioneer and Omni Credit, two of the big leaders for active military. Omni accepted our questions but has not responded. Pioneer responded to say it is working on a statement. To learn more about regulations on these businesses or to verify a license, call the Office of Financial Regulation at 850-487-9687 or visit its website: flofr.com. Click to see a spreadsheet of all businesses licensed to transmit money in Florida.